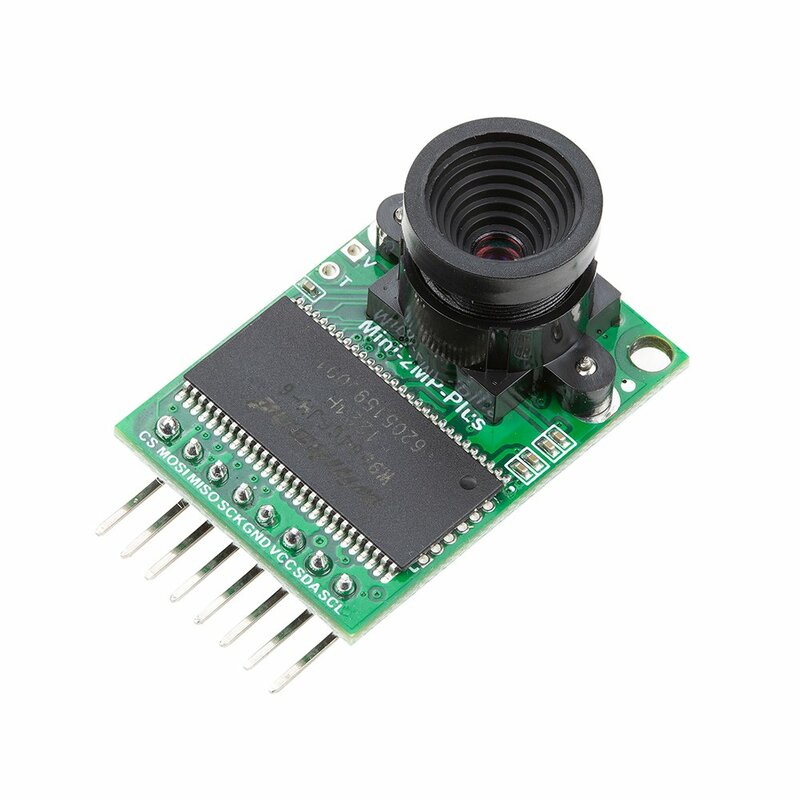 ArduCAM-M-2MP is optimized version of ArduCAM shield Rev.C, and is a high definition 2MP SPI camera, which reduce the complexity of the camera control interface. 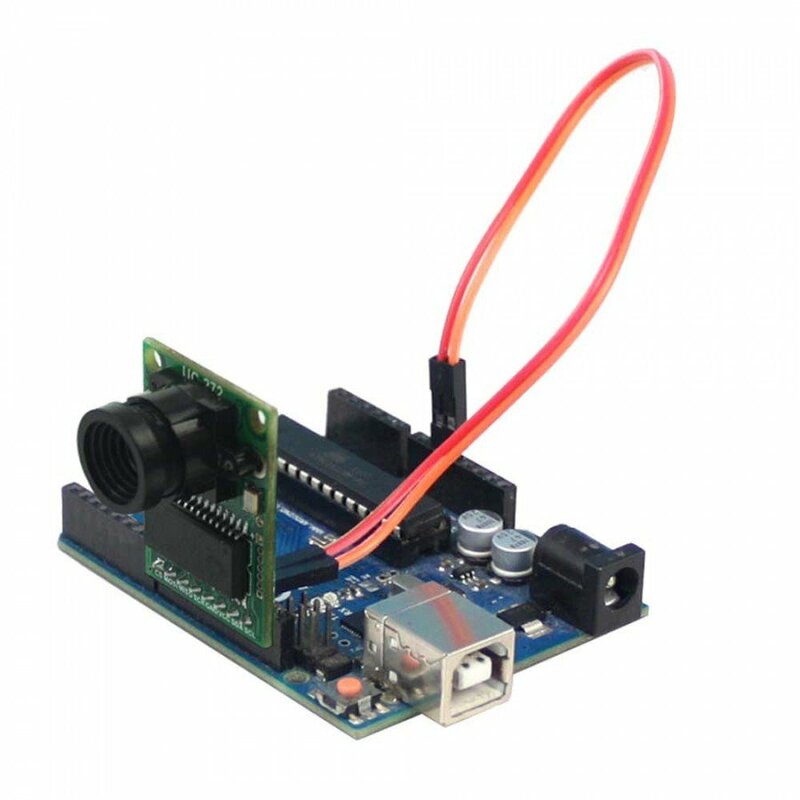 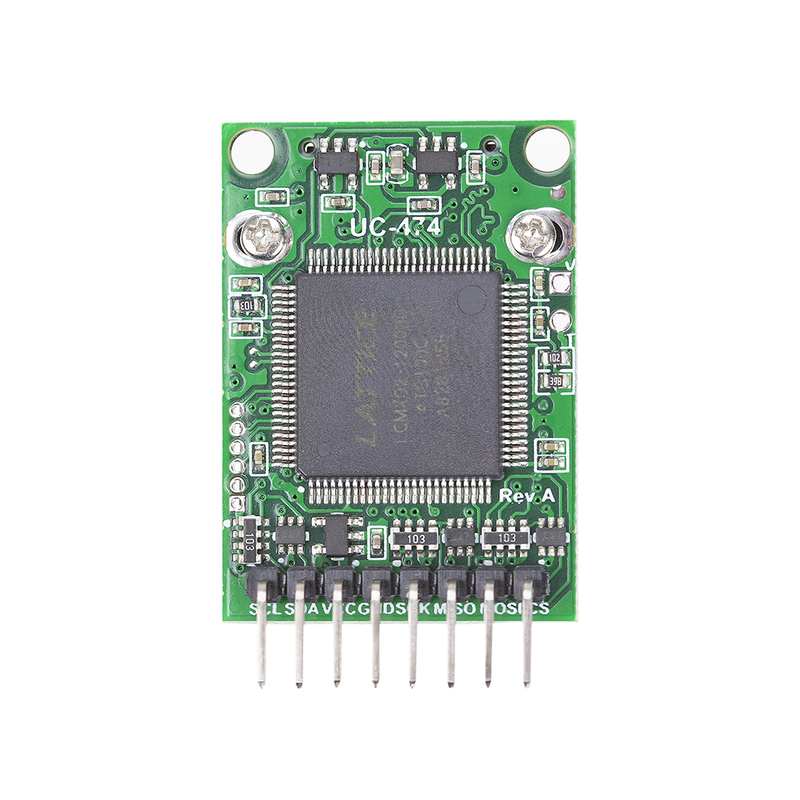 It integrates 2MP CMOS image sensor OV2640, and provides miniature size, as well as the easy to use hardware interface and open source code library. 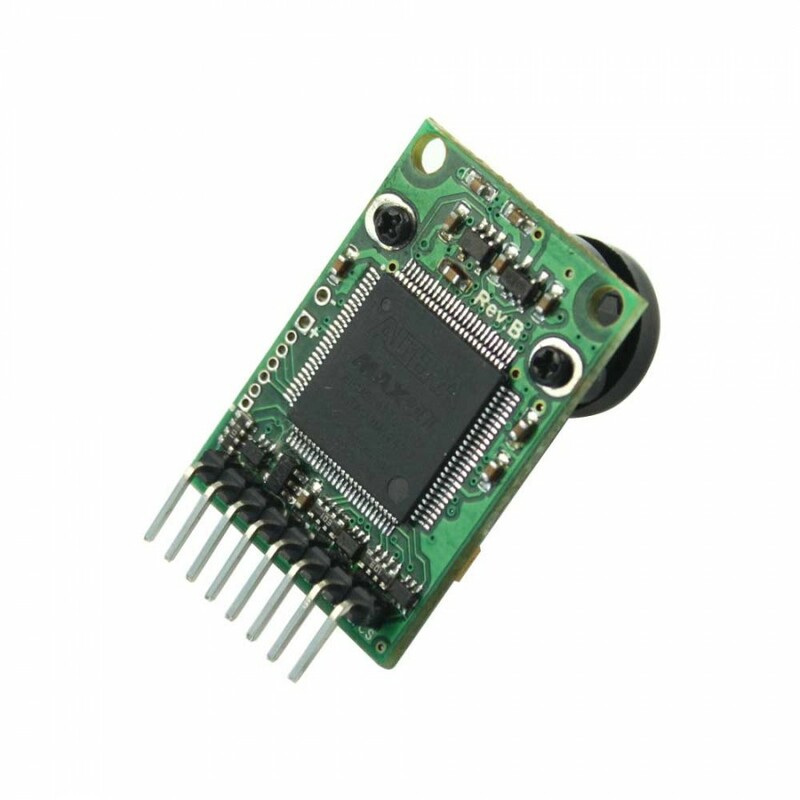 The ArduCAM mini can be used in any platforms like Arduino, Raspberry Pi, Maple, Chipkit, Beaglebone black, as long as they have SPI and I2C interface and can be well mated with standard Arduino boards. 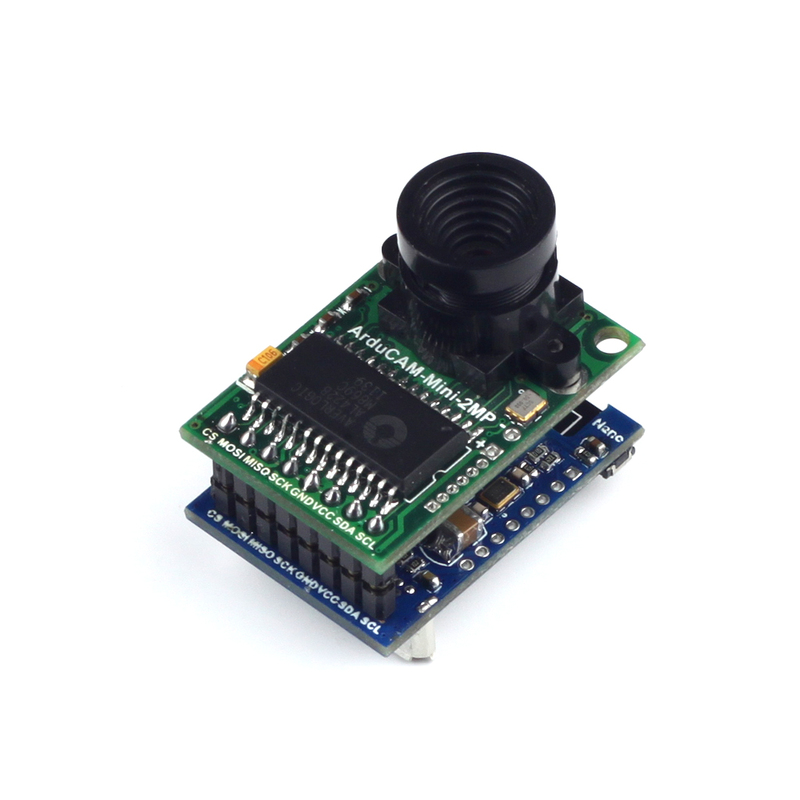 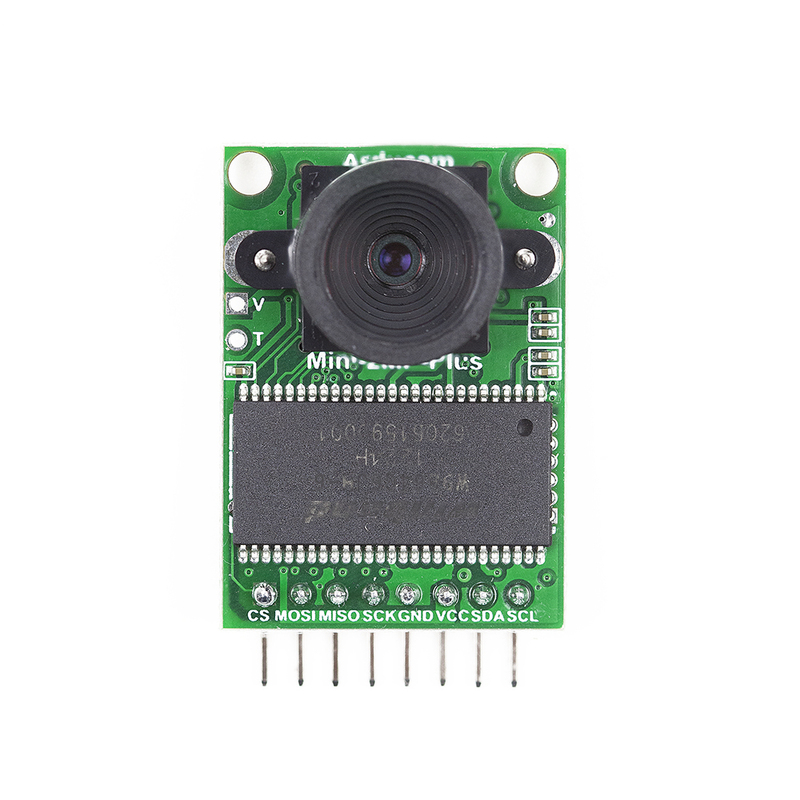 ArduCAM mini not only offers the capability to add a camera interface which doesn’t have in some low cost microcontrollers, but also provides the capability to add multiple cameras to a single microcontroller.